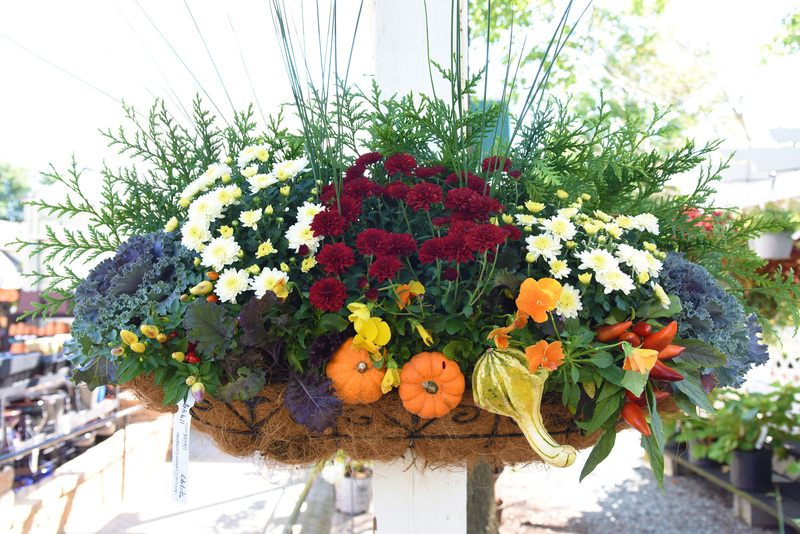 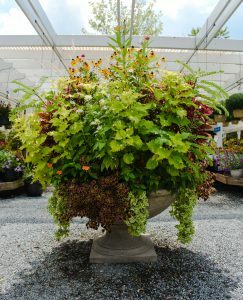 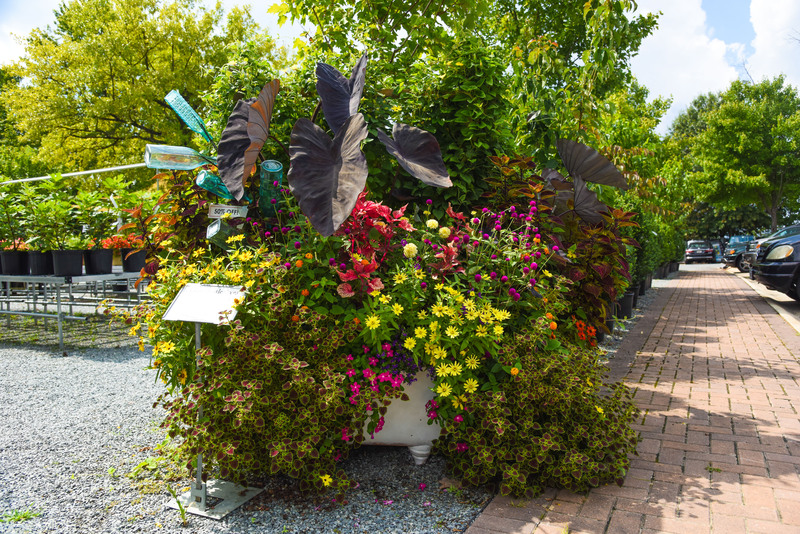 Sergio is a long-time customer favorite for his exquisite container gardens. 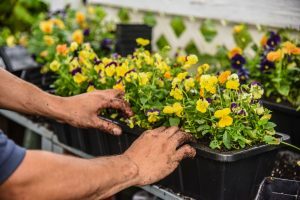 With over 9+ years of experience, Sergio knows how to mix and match the perfect annuals (or perennials) to make the perfect garden unique to each and every customers. 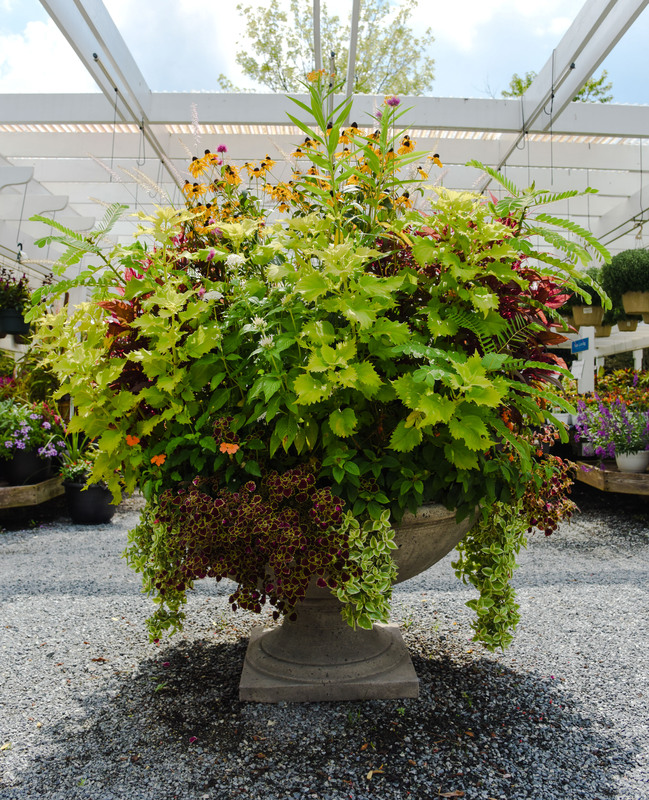 He works with both small pots all the way to an old bathtub he converted into a garden of annuals (located at our garden center – and for SALE!). 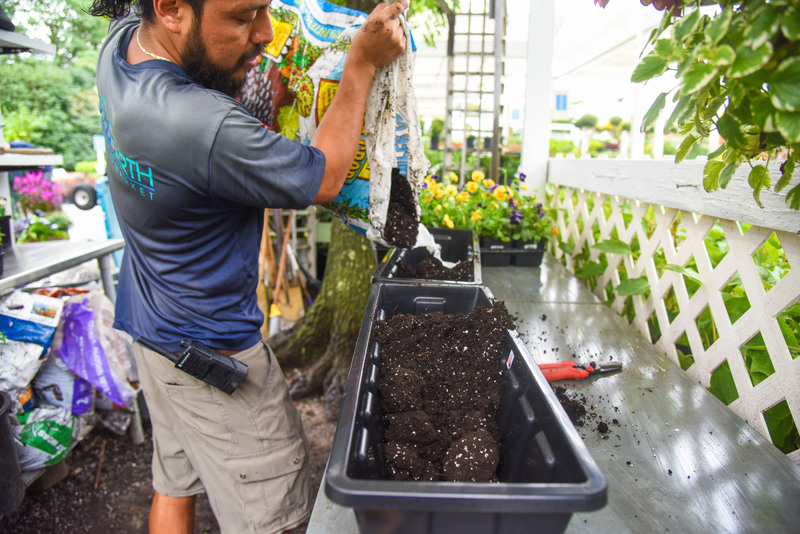 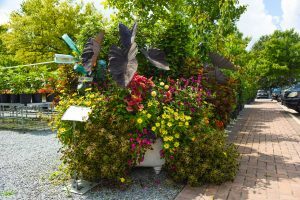 Sergio has an artistic eye for the colors, sun vs. shade, as well as how to take care of your container with proper light and watering. Welcome to Sergio’s garden container portfolio!